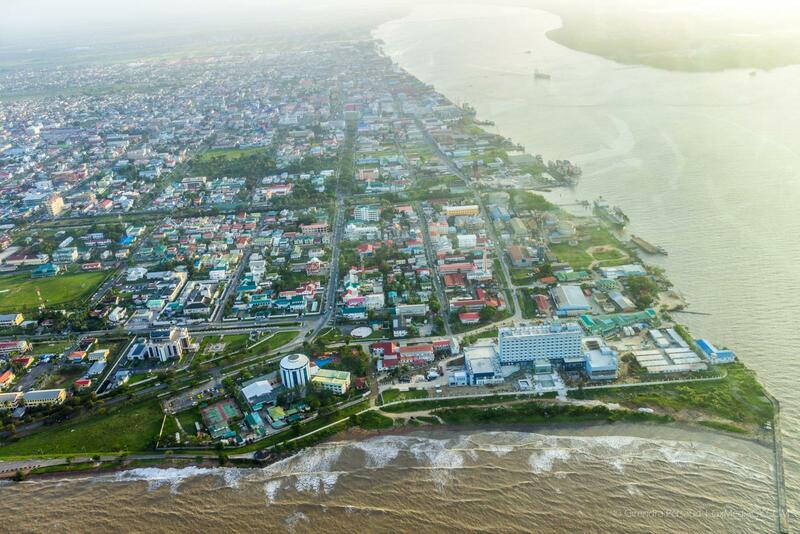 Financial support is now available to artisans in the creative arts field through the Guyana Fund for Cultural and Creative Industries (GFCCI). Speaking with the Department of Public Information (DPI), Director of Culture, Tamika Boatswain said the grant will be given to those who have ongoing projects and require assistance for completion. Director of Culture, Tamika Boatswain. “This grant is there so that persons can submit a proposal for funding and based on whether their proposal meets the criteria set out, it will be determined whether they are successful to be given financial support. Numerous persons operate creative businesses or have an idea for an economic venture and even a cultural activity that would be a benefit to the community,” she explained. Boatswain stressed that this initiative will open doors for the creative minds of the country, and while the requirements for the grant are complex, they are necessary for the success of future projects. “One of the requirements listed for the grant is that it must be a viable project which means the individual must have some investment in the project since we would not be funding the project entirely, so it is suggested that they put in some work into it. It must also have an impact on society so there must be some positive outcomes from the project,” Boatswain explained. The Culture Director explained that the grant allows for one person or one group per project and two-character references must be submitted. All successful applicants are required to sign an award contract to cover the disbursement and output schedules; marketing and branding; sustainability and termination or completion requirements. Boatswain noted that the department can also decline to make any awards should the quality of the entries prove to be low. Applications can be found on the department’s website which can be submitted either electronically to socialcohesion.pr@gmail.com or prcoordinator@gmail.com or by hand to the public relations department. The grant forms part of the Department Culture, Youth and Sport’s effort to foster and promote the creative industries and to provide platforms for the sector’s growth and development. 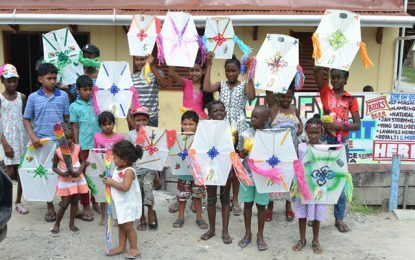 It was highlighted during the Minister of Social Cohesion, Dr. George Norton’s 2019 Budget presentation, that this $20M initiative aims to not only improve the livelihoods of persons engaged in the cultural and creative industries but to promote new cultural products and to facilitate the market of the local industry.